Congratulations to Jonathan Wright for being named Athlete of the Week. 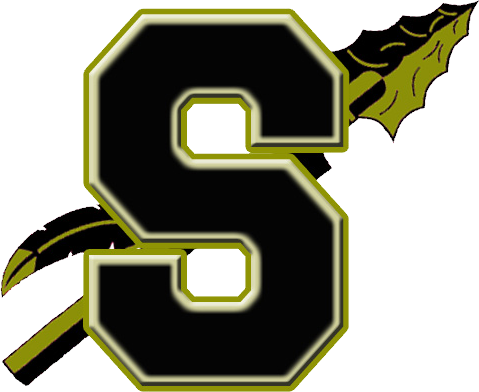 The Sports and Entertainment Marketing classes at Socastee High School in partnership with the athletic department sponsor this weekly award. Jonathan is a senior on the boys’ basketball team and has been playing the sport since he was just three years old. “My father inspired me to start playing basketball and the player I look up to the most is Stephen Curry,” he explained. Jonathan has a very simple pre-game ritual. He prays right before he hits the floor. “The thing I enjoy the most about being on the team is bonding and celebrating with my teammates,” he said. Jonathan and the Braves are in 4th place in the region standings with a 5-4 region record and have clinched a playoff spot.